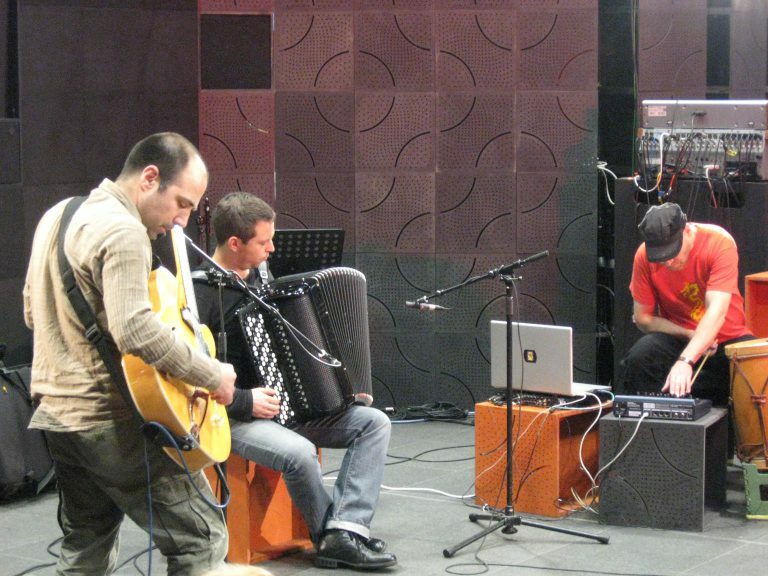 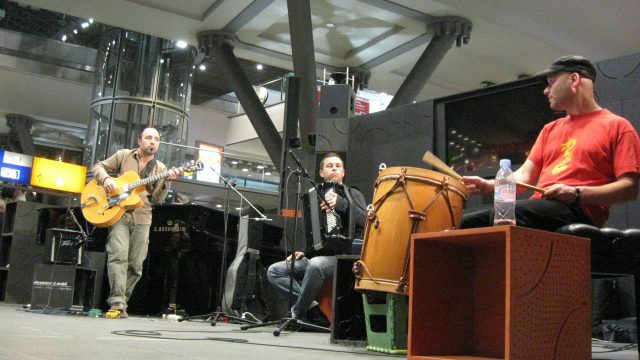 The performance was based on specific elements found in argentinean folklore music.These musical elements were used to create a structured live improvisation. The aim was to deconstruct traditional argentinean rhythms and forms such as chacarera, zamba and chamame and to incorporate them into an experimental music context. 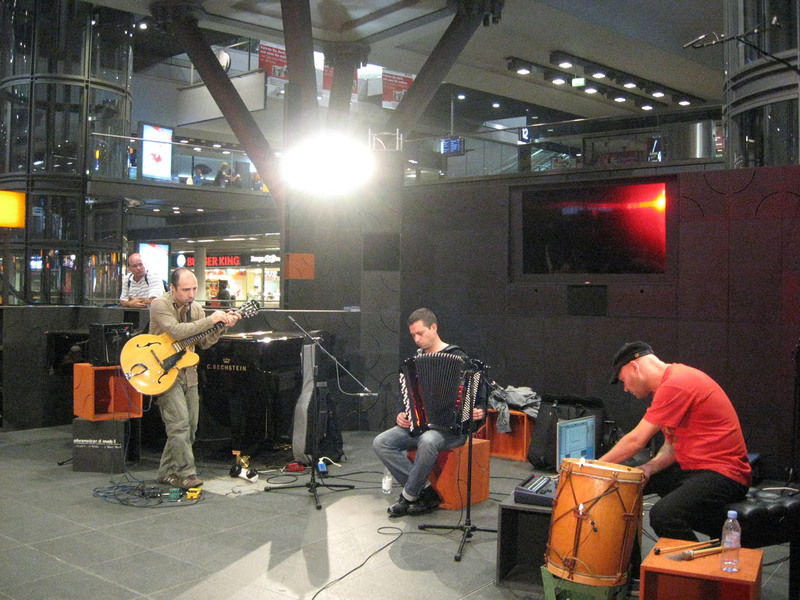 The participant musicians are active in areas such as tango, jazz, free improvisation as well as world and electronic music.